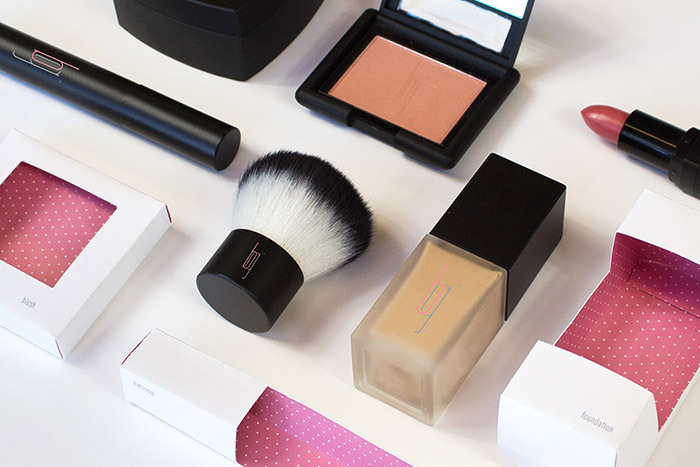 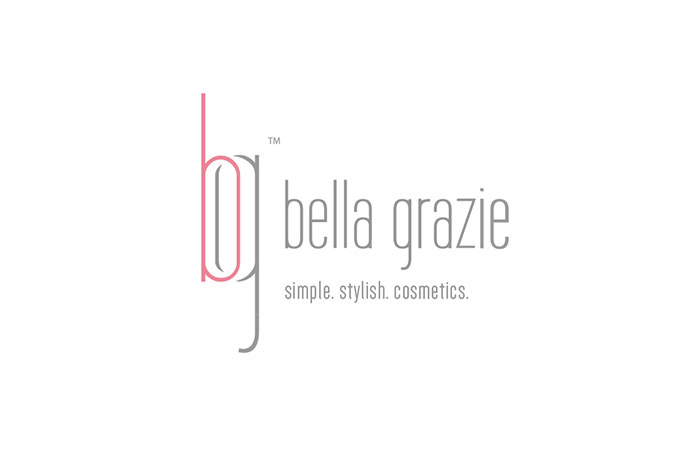 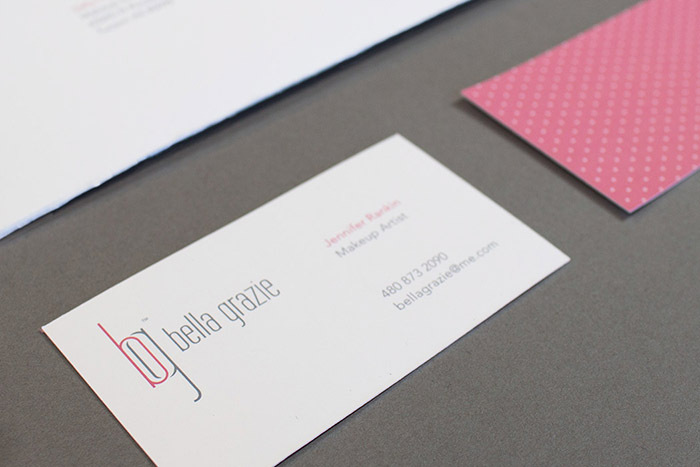 Bella Grazie cosmetics is a concept cosmetic brand inspired by young, fashionable women. 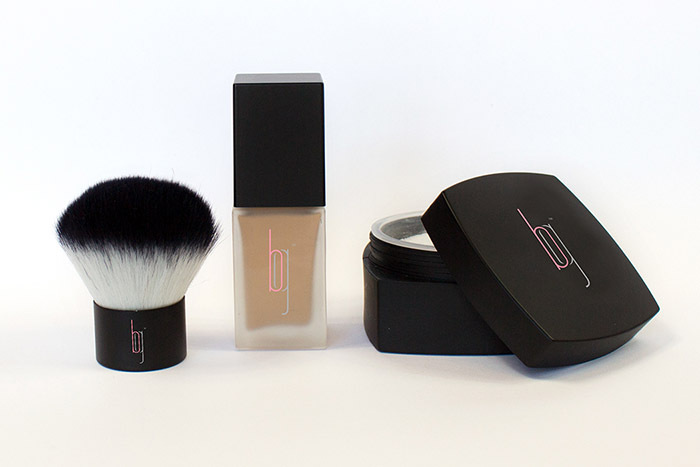 Bella Grazie cosmetics offers high end products for the everyday trendy woman. 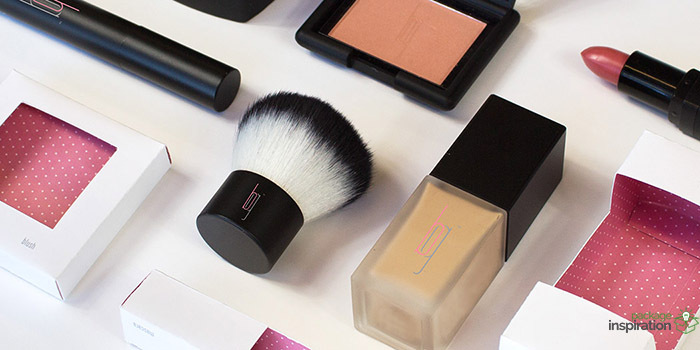 The goal of the mark was to showcase a sleek minimal design, which represents the company’s minimal use of ingredients, which keep the product natural and healthy to use. 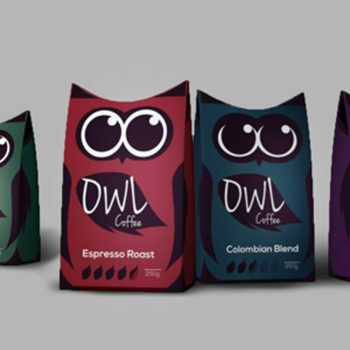 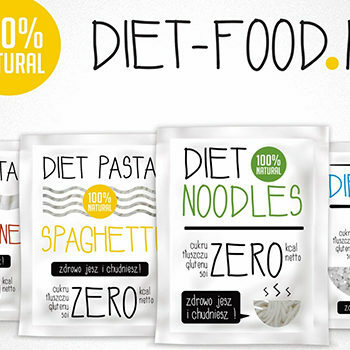 The minimal design is further translated into each package design. 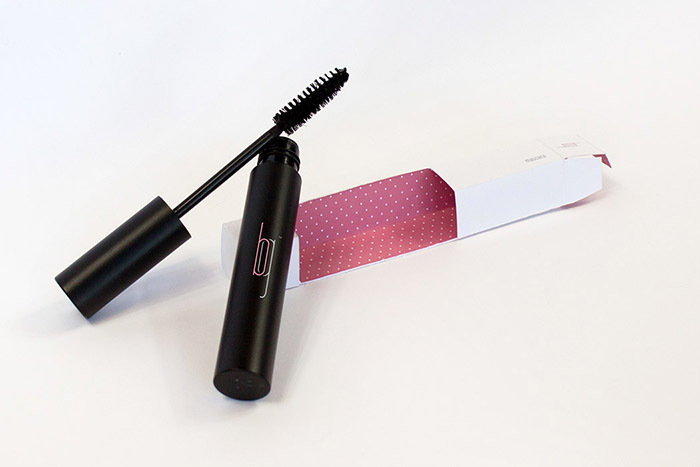 The packaging is encased in an open front container, allowing the consumer to see the product without having to open the seal. 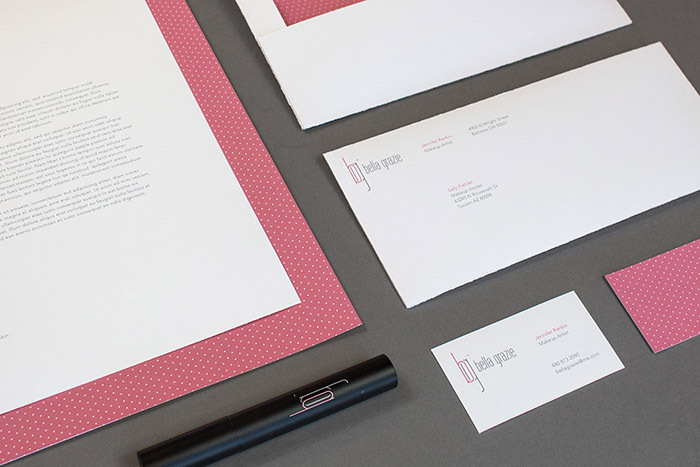 The polka dot pattern backdrop provides a bold pop of color, allowing the product to stand out among the competition in beauty department stores. 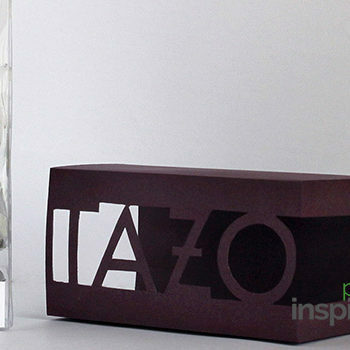 Designed by: Michelle Hughes, USA.